Hello my sweet little darlings. Mommy Scarlet is ready for a nice relaxing time with her favorite boys. Of course you all know that Mommy is ready for any and all fantasies you may have in mind; you already know how much I adore each and every one of you and the places we go together. 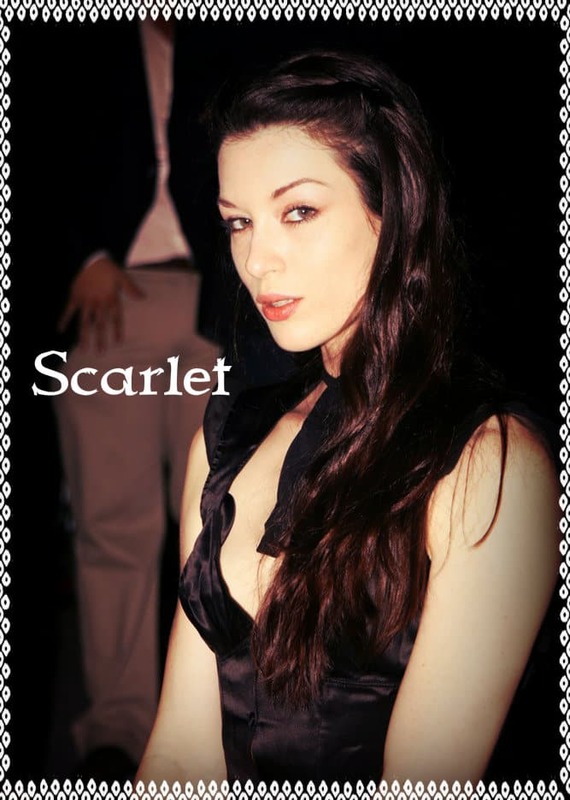 But more then that, Mommy Scarlet knows what YOU need…what YOU yearn for…and even the things you don’t realize you need and yearn for. You don’t need a generic Mother figure to roleplay woodenly with you. You need your Mommy. Oh, darling, you desire the soft, yet strong, touch of Mommy’s hand, guiding you, molding you, teaching you. And I am just the right lady to do it. You need both my soft, loving femininity and my strict discipline. Mommy Scarlet can change your diaper, of course, but her guidance is more likely to change your life. Call me, sweetie, and let me give you what you need.